Calling all Early Birds and Super Planners! Community is holding an open house and early registration on Thursday, February 27th from 11a to 1p. We'd love for you to come see us at our shiny, new location and learn what we're all about! 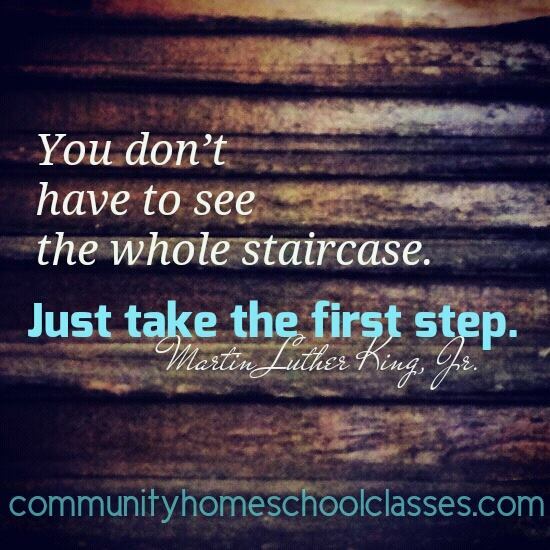 Current homeschool families, new homeschool families and those considering entering into the home education community will find Community's open house and early registration a helpful and valuable resource. 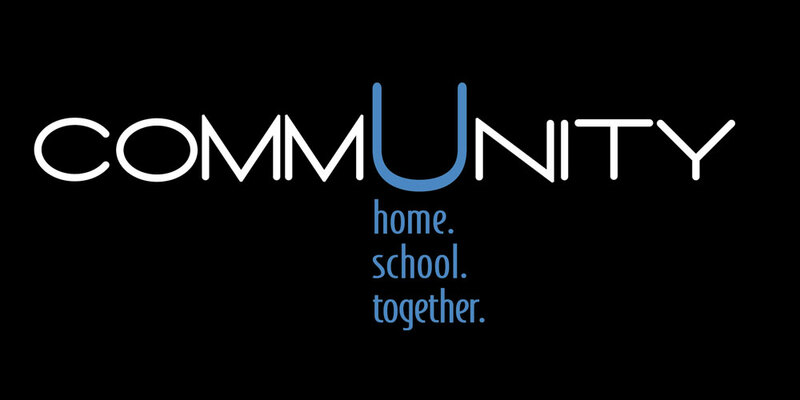 This year, Community will host Homelife Academy and Faith Heritage Academy. While you're here, be sure to drop by these tables to get info on umbrella schools, homeschool-related opportunities, sports programs and more. These folks are homeschool veterans who have blazed the home education trail for the rest of us. You've got questions? They've got answers! Accessible and enthusiastic, all of our Community tutors will also be on-hand and in their classrooms with info about our 2014-2015 schedule of classes. Community is excited to introduce the 3 new tutors we have for 2014-2015 as well as offer plenty of new classes! Be sure to contact them via email before registration if you'd like to hold your student's spot. We are also offering four new field trip opportunities this spring that will be open to all the homeschool community. We'll have all the details and sign-ups available at our Open House. If you are curious about us or homeschooling in general, this is your chance to learn more with no obligation or high pressure. If you are anxious to get your plans in place, we will be registering for all 2014-2015 classes. Contact individual tutors to learn more about how to hold your student's spot. FYI, our tutors are not equipped to take credit cards so please plan accordingly!